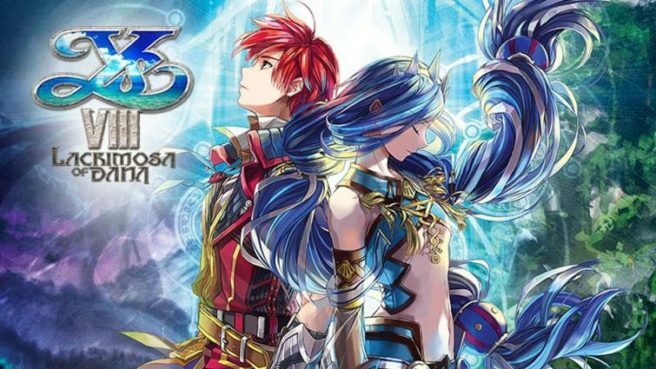 NIS America intends to offer a reversible cover for Ys VIII on Switch, and fans can choose the design. Six different pieces of art are under consideration. You can vote on the one you think looks best here – just be sure to do so by March 18. Tying in with the fan selection for the reversible cover, NIS America is also holding a contest. You can find more information about that here.